Chess Book Study v1.2 has a bug which does not allow you to capture enpass (pawn capture) for the side that is on top. It works fine if the side at the bottom tries to capture enpass. I will fix this bug in the next release but meanwhile if you come across a position where the side on top needs to capture enpass, then just flip the board and make your move. You can flip back again if you wish. Thanks to my anonymous friend 'átopos' for bringing this to my notice. Edit: átopos suggested a better workaround. 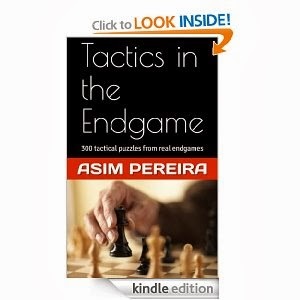 "Moving the pawn only one step instead of two is other simple trick to deal with this issue. I know, it is not the move in text, but it works until you fix the bug." 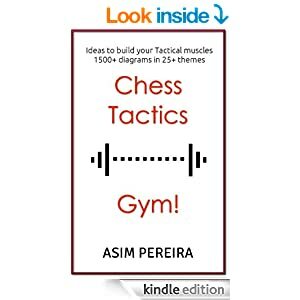 Chess Book Study v1.2 released!! Right way to study a Chess Ebook!